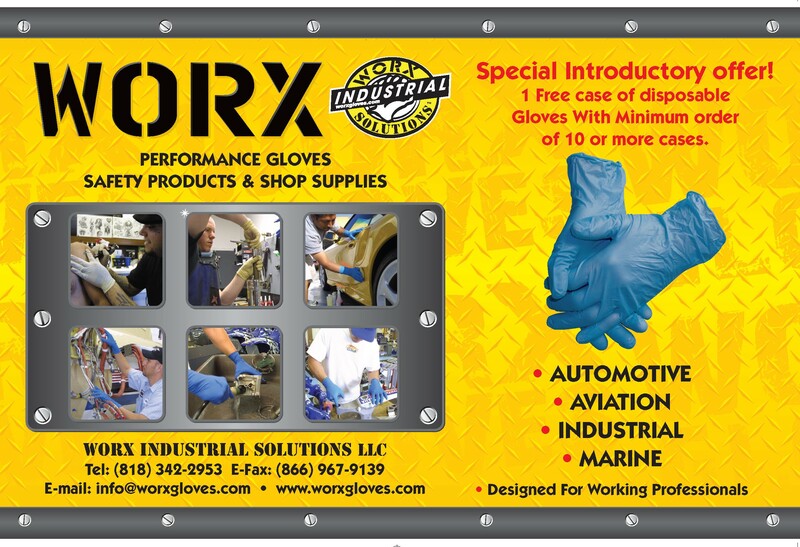 Welcome to our WORX online store! Our team is proud to announce that we have been around for over 10 Years, and we look forward to serving you all in the future. If you have any questions about this store or the products found within, please don't hesitate to contact us any time. Our website has been carefully designed to provide you with an amazingly flexible online shopping experience, and its ease of navigation is something we think you'll grow to depend on and appreciate. 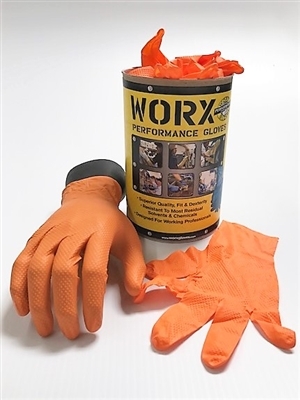 Feel free to browse our entire product catalog, and let us know if you have any questions, comments or concerns about the items housed within. Our team is always ready and willing to assist our customers, and we are happy for your visit.